and you can read on here. silver in the category FSX ground scenery. We still can't believe it! 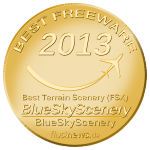 Thanks to your votes we won the AVSIM Readers Choice Award in the category "Freeware Scenery". 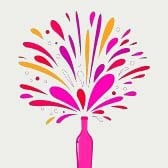 Wohoo!!! Thank you so much for voting for us! Given the many other great projects that were nominated, that is a very special honor to us! It's a great honor to me! Next stop in the "Downtown" series is Long Beach with more than 20 landable rooftop helipads. Great News: My Honolulu-Oahu scenery won the FlightSim.com Developer Award in Dec. 2006!! Thanks a lot to everyone who voted for my scenery! The hi-res overlays that I'm currently publishing will make that scenery even better! Feature: The April issue of the German FS magazine FlightXPress contains a two page article about BlueSkyScenery. The May issue of FlightXPress contains another article about my "Downtown Los Angeles" scenery. Quote: "Without exaggeration Downtown LA is one of the best freeware products of the last time." While recently flying low over downtown L.A. in a chopper, I had to remind myself it wasn't real! (gave me the same feeling you get from watching an IMAX "flying" movie) This is the stuff I've been looking for a LONG time. I just have to give you this feedback, please use this and quote me anywhere you like. You have changed my flightsim experience completely. I like photoreal scenery but they can be prone to blurries or look a little flat if the res is not high enough. You have solved the issue brilliantly and now as I only use carefully placed 3D scenery objects at each airport in the photo-scenery zone, with no objects or autogen elsewhere, the performance is very much improved and the realistic impression of flight is better than ever. Thank you Gottfried for the best high res photoreal FS9 scenery I have ever seen! The realism is superb, well done and thanks again! I just flew around Half Moon Bay, California using Gottfried Razek's high resolution scenery/textures available on AVSIM. AMAZING. He has solved the problem of laying high resolution (better than 4.8m/pixel) on top of mesh and not seeing any underlying texture "pop thru". You can get the Half Moon scenery and enjoy a taste of the future now! 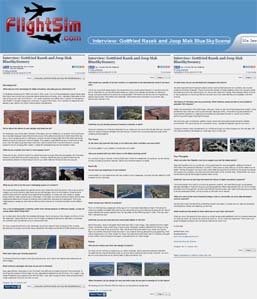 Just wanted to take a moment to let you know that the time I spent downloading all of your southern California scenery enhancements made Flight Simulator 2004, already my favorite piece of software, all the better. You have an uncanny talent for bringing two-dimensional imagery to life, and it's made Los Angeles my new base of operations. So much for hitting all 24,000 airports before I'm an old man! Keep up the amazing work, and happy flying! Hello, and thank you for the nice work on the Los Angeles Scenery. I have been enjoying flying around L.A. very much and it is a great improvement to the default scenery. 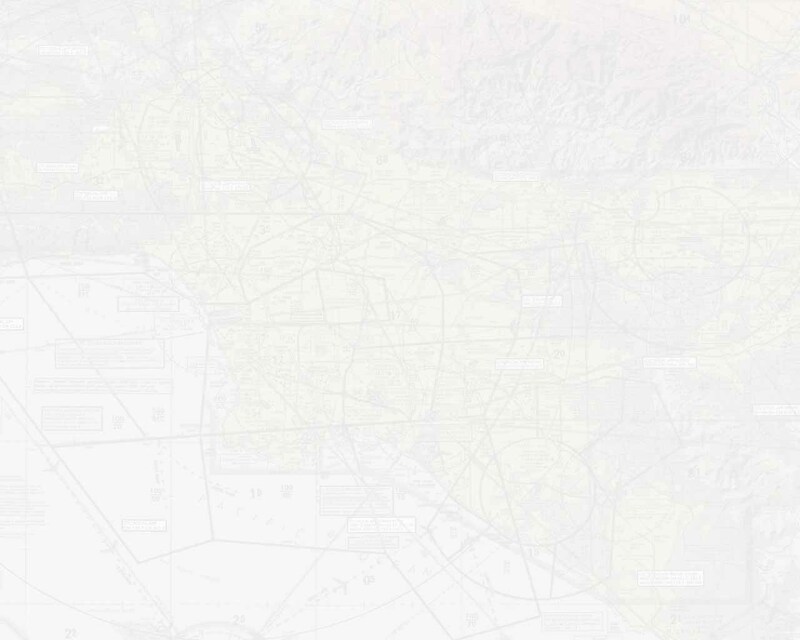 I downloaded your santa monica airport scenery as well as the north and south L.A. scenery. It is really great and i am enjoying it. I fly out of Santa Monica and Van Nuys in real life. I am commercial/instrument rated and fly all the time although just for family and friends, not for a living. I downloaded the LAX North and South, and it looks fantastic! I installed your SMO scenery. As soon as I got over 10 ft I was at SMO. I spent most of my adult life driving around that pattern betting some yeahoo he coultn'g kill me. I was back there and it was the same. I could see where I lived and the supermarket I went to also my old high school. I flew a pattern in a C-172 and made a video then watched it and paused and looked around. This is the most incredible thing I have seen in FS. I WAS there. Saw places that have real memories for me and brought back som strong emotions. You can't imagine how nice it was to see them. What a fantastic scenery! I just downloaded the SMO and UCLA sceneries, I am speechless! I could pinpoint my brother's frat house, a hotel where I stayed when I went down there, streets, everything is so great! I can't wait for the LAX scenery!!!! ummmmmmm.... So I downloaded the North and South versions of this scenery. I want to swear so badly here it hurts. The scenery is fantastic. Absolutely! Wow! Just flew around LAX and those textures are sharp with no blurries and all that detail. Photoreal LA: Very impressive rendition from Gottfried Razek. Unbeatable value at a great price. Thanks for your beautiful california sceneries. I have installed the lax north, lax south and santa monica sceneries, on top megascenery southern california. there do not appear to be any conflicts, and i believe your sceneries have added quite a bit of detail to the megascenery. I am just writing to say what a wonderful job you did on this scenery. it looks very nice. do you have any other plans for any other cities in the world? i would love to see the minneapolis st paul area around KMSP done if you ever get around to it. I downloaded your (excellent) LA Scenery almost as an after thought after downloading Bill Melichar's KLAX airport scenery from 'AVSim'. Its excellent & congratulate you on it. First, I would like to thank you for making the great sceneries that you have recently done. They are FANTASTIC! I am originally from the Los Angeles area, and learned to fly at Van Nuys. Just want to say how much I'm enjoying the work you did around the LAX area. It looks fantastic, and with very little impact on my frame rate. Surprising, considering the level of detail you provide. The hard work and expertise that you and so many others share with us adds a whole new dimension to flight simming hobby, without which the hobby would be very quite bland by comparison. Thanks so much for your effort and for sharing it with all of us. As a final note, my first landing at LAX on your runway 24R is the first time in all my years with flight sims that I landed on a runway that really looked like a runway! A big THANK YOU for this feedback!